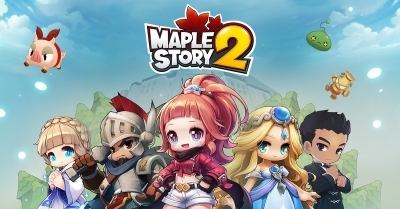 Buy MapleStory 2 Account, Cheap MS2 Accounts - maplestoryer.com. 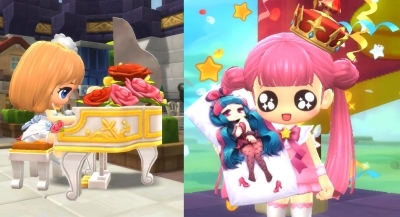 MapleStory is a free, downloadable MMORPG that currently has over millions of players. 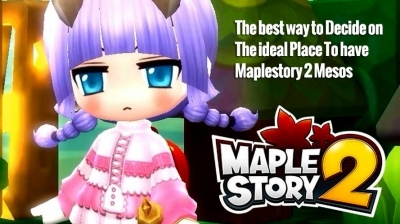 With many monsters to fight, quests to complete, friends to make, and lots of places to visit, MapleStory provides a wealth of challenges.